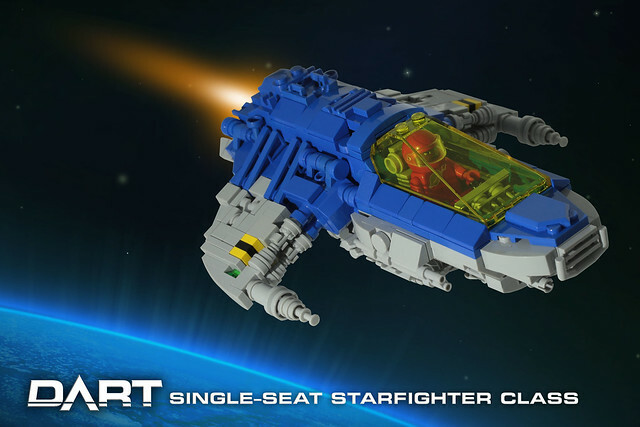 Classic Canopy | Spaceship! Spaceship! Spaceship! When I first saw photos of one of the new LEGO Batman movie sets, 70909 Batcave Break-In, my eye was immediately drawn to the Batboat part of the set and the trans-yellow canopy, a recolour of the X-Wing canopy introduced last year for 75102 Poe’s X-Wing Fighter. 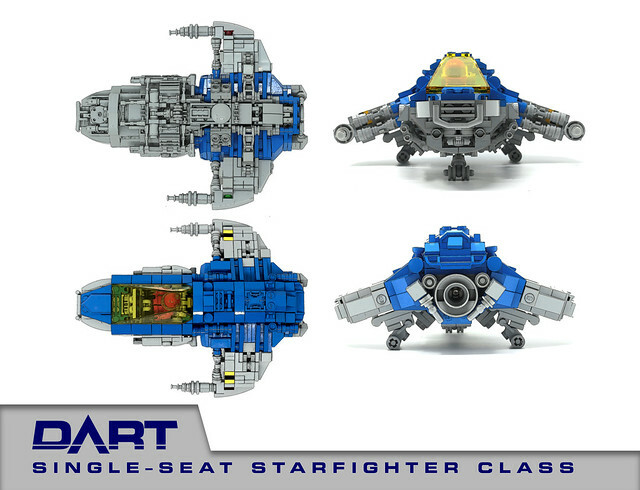 “That will come in handy for a Classic Space MOC” I thought; and Jeremy Williams clearly had the same idea. This is a really nice model with and all the Classic Space features on display: grey, blue, trans-yellow and bumblebee stripes. There’s also a ton of greebling on the underside, which really gives it a mechanical, functional kind of feel.